The City of Nawabs, Lucknow! 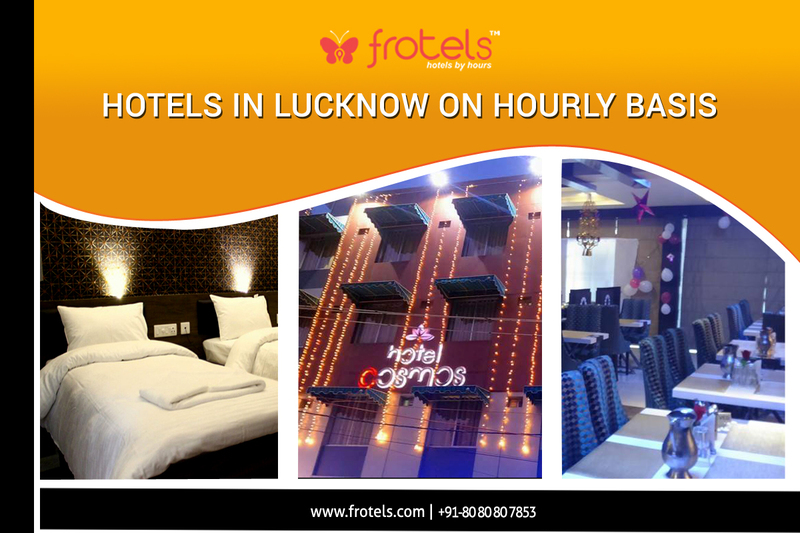 The capital of the state of Uttar Pradesh, Lucknow is one of the most popular city for Indian as well as the foreign tourist. The city has a wide range of attractions ranging from its cuisine to its places of ancient importance. Built by Nawab Wajid Adil Shah, the Qaisar Bagh was once a magnificent monument in the city of Lucknow. This place is a host to some of the neatest lawns in the city. A visual delight, the Bara Imambara is one of the most stunning pieces of Architecture in Lucknow. The Bara Imambar also hosts a Labyrinth and a Step-well. The construction of the Imambar represents some of the finest details of Mughal design. The city also hosts a Chota Imambara with an equal amount of amazing History and importance. Once serving as the Lodge for the Nawabs during their Hunting adventures, the Dilkhush Kothi was constructed by a British friend of Nawab Saadat Ali Khan. Spread around an area of 72 acres, The Lucknow Zoo opened in the year 1921 and is considered as one of the largest zoos in India. Being a 76-acre park with an abundance of Green in the form of a variety of trees with some of the most modern amenities like Acupressure track, Amphitheatre, Jogging Track, etc. is what makes the park one of the favourite hangout point for tourist and locals alike. A standing example of Awadhi architecture, the Monument was built in the year 1784 by Nawab Asaf-Ud-Daula. Built by Nawab Wajid Ali Shah, The Monument comprises of villa and garden and served as summer residence of the Nawab.